Costa Rica is a country rich with bio-diversity, flora, fauna, views that take your breath away, dazzling beaches and much more. 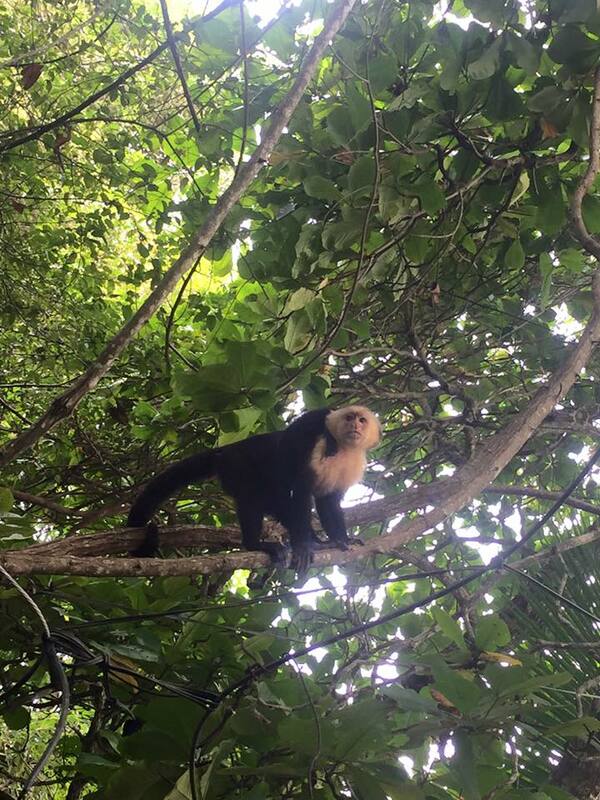 After all the name Costa Rica translates to rich coast, the truth is Christopher Columbus gave the name thinking the land was rich in precious metals, nowadays the land doesn’t produce many precious metals but does produce a lot of good times. 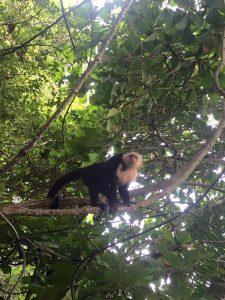 The most popular saying that you need to know when visiting the country is “Pura Vida” The saying is used for just about anything but translates to pure life which basically sums up life in Costa Rica. 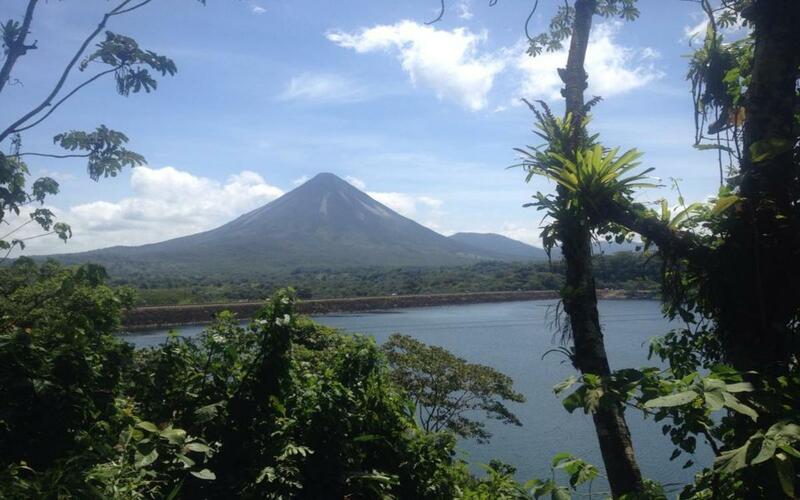 For several years Costa Rica has made the number one spot to take the reins as the happiest country in the world. There is something that is a little different about Costa Rica, it almost feels like you are on a different planet where time doesn’t exist and the people are care free, what a beautiful life. So what else is so great about the land of pura vida? The country has an outstanding record for running on renewable sources of clean energy. Between June and August of 2016, for 76 days Costa Rica was running 100% on renewable energy and they aren’t far from being completely self-sufficient with renewable energy, a goal that is within sight for the country that does so much for the environment. Whether you are chilling on the Caribbean side with the Rasta’s or on the Pacific side you will feel very welcome. The locals are extremely friendly and will always greet you with that popular saying, pura vida. Also there is a big community of expats from around the world so not only will you have fellow travelers to compare stories with but you will have expats that know the land like experts, and can point you in the right direction to the best secret spots. The climate has drastic differences from region to region, if you’re looking to relax on the beach in the sweltering sun you will have plenty of options to choose from including white sand, black sand and brown sand, the beaches in Costa Rica are nothing short of spectacular. 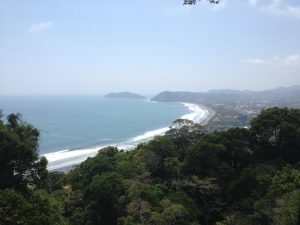 For some people the humidity and sun is a little much at the beach, those people don’t need to fret because the mountainous areas in Costa Rica are known to have the best and most moderate climates in the world. The views from the mountains are like something from a story tail, it’s a magical sight to sit on top of a mountain taking in the scenery. No matter where you are, at the beach or in the mountains the great thing is that nothing is far away, the cool mountain climate and the sizzling beaches are only separated by a short 30 minute to an hour and a half drive. If you’re looking for snow, this paradise even has the cold stuff at times, the highest peak, Mount Chirripo will give you chills to the bone when climbing up to the top at 12,533 feet. The variety of activities and tours has something to offer anyone from grandma to the grand kids. For the older generation this is a bird watchers dream and don’t forget about all the other wildlife you will see like monkeys, sloths, Ocelots, frogs, crocodiles and more. There are tons of guided tours that will have you in the care of experts showing you all the little things that your eyes will have a hard time catching. The country is also perfect for the adventure seekers looking to get the adrenaline flowing and the heart racing. Many people don’t know it but zip lining was actually invented in Costa Rica when biologists used cables to explore deep forests that had never been reached before. With that being said there are bountiful zip line tours along with other tours like ATV adventures, kayaking, waterfall tours, rafting and much more. For the guys trip the deep sea fishing is amazing and you guys can play a game of golf next to the ocean. The surfing in Costa Rica is world famous and the country hosts several professional tournaments every year. The movie endless summer released in 1966 is what put Costa Rica on the map for surfing. Oh my god! Will be the words coming from your mouth when you bite in to a piece of pineapple, watermelon or one of the other exotic fruits that you won’t find at home such as Starfruit, Lulu, Passion Fruit or Cas just to name a few. It’s the fact that everything is so fresh that makes the difference in flavor, when a meal is cooked with fresh ingredients it makes all the difference in the world. Come try for yourself everything that this spectacular country has to offer. 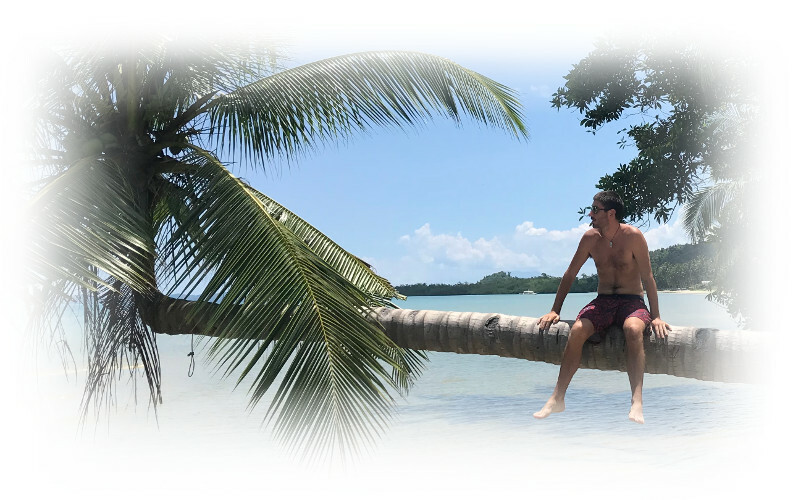 Ross is an expat traveler from the USA who has settled in Singapore, Costa Rica and other countries. Currently his website Vacation Rentals Costa Rica, LLC helps people when on vacation in Costa Rica.